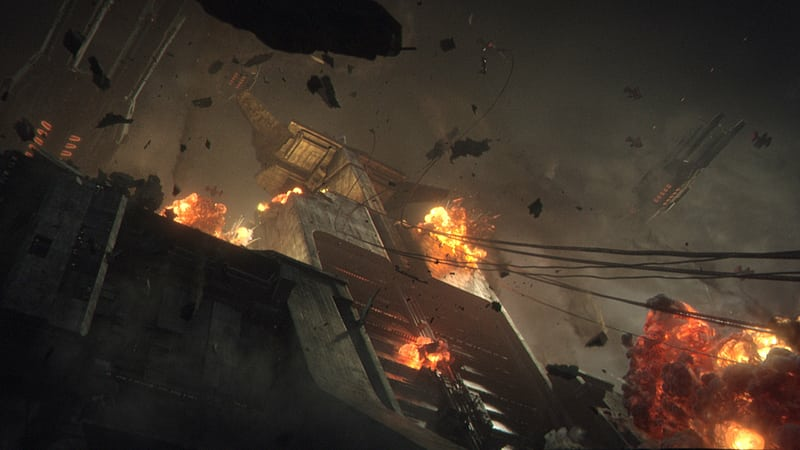 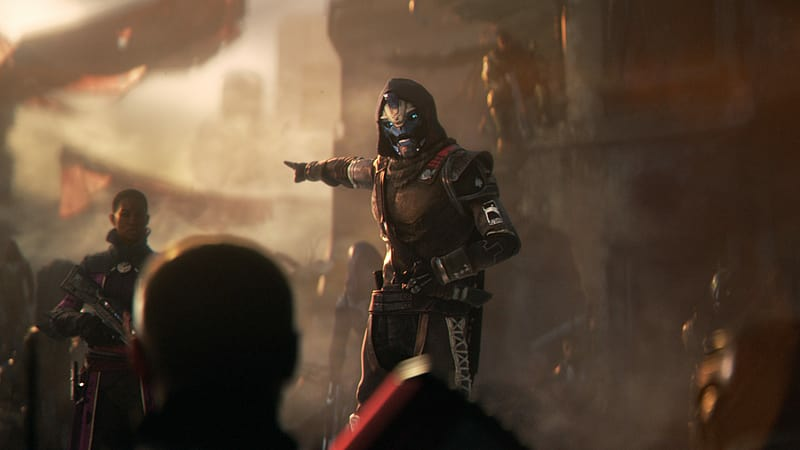 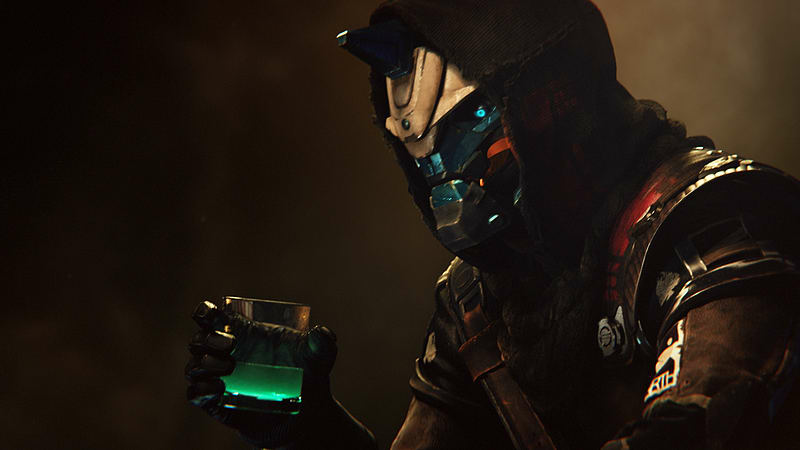 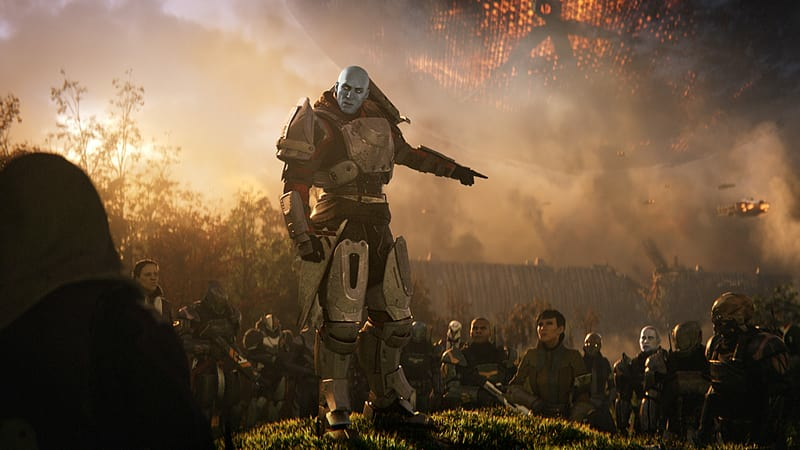 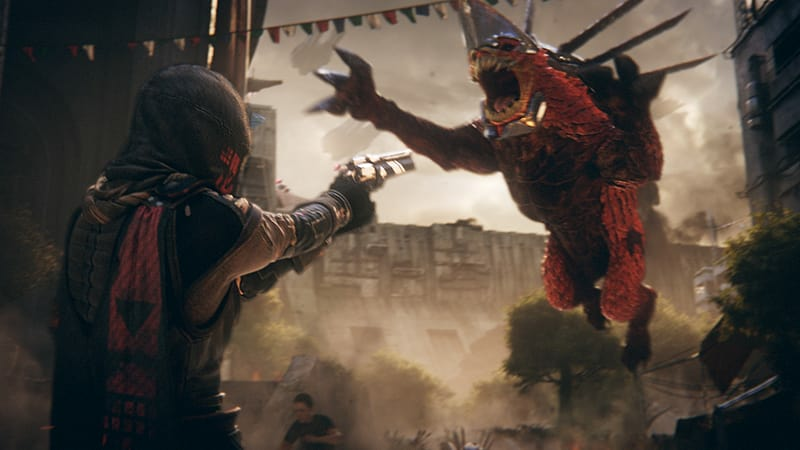 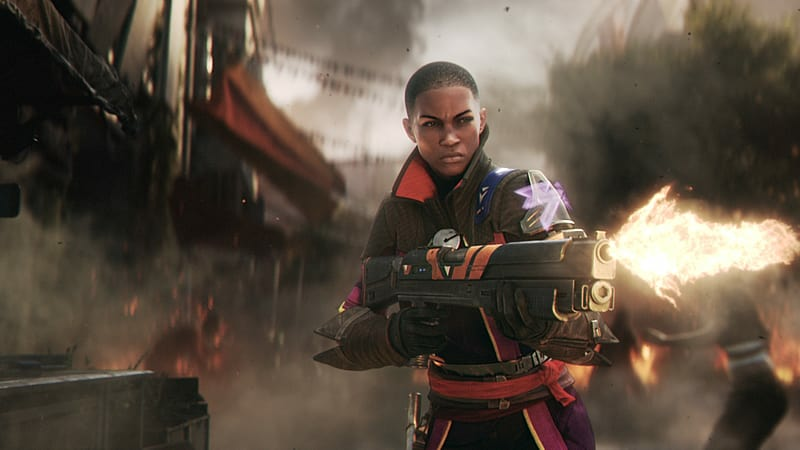 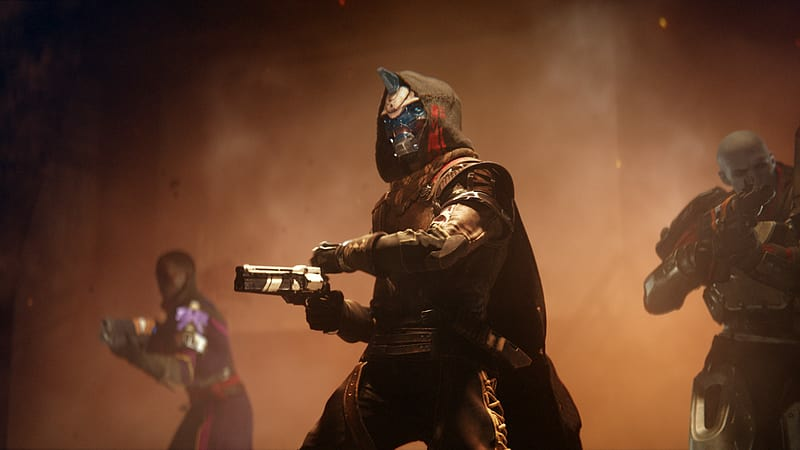 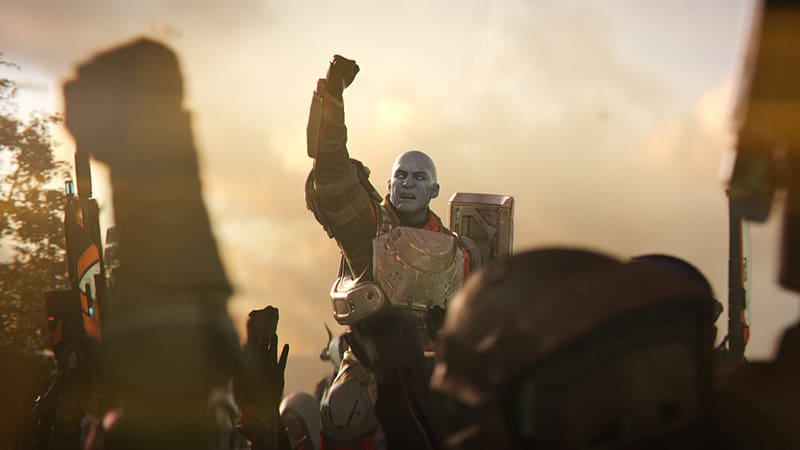 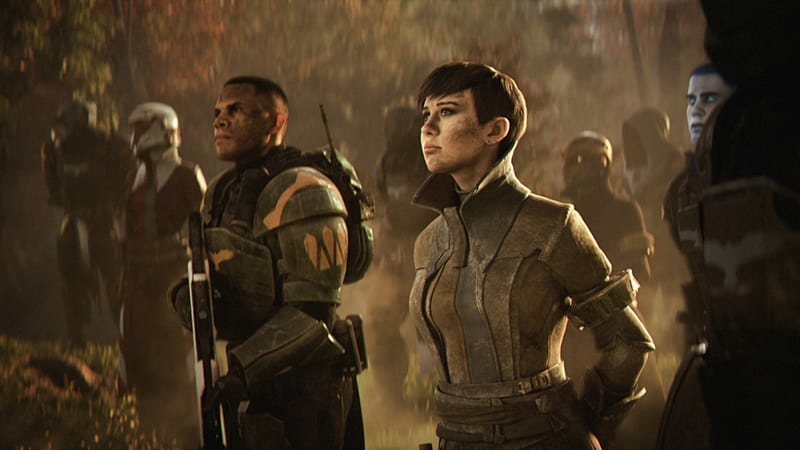 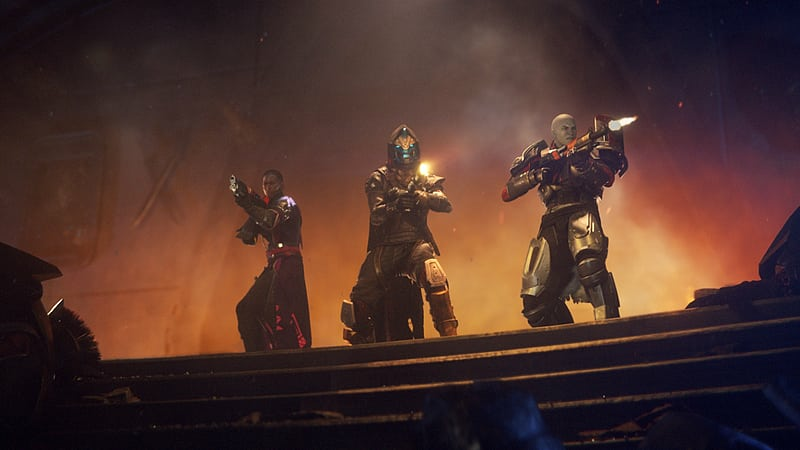 Destiny 2 provides an unprecedented combination of cinematic storytelling, thrilling solo adventures, co-operative and competitive style gameplay - all seamlessly woven into an expansive online world. 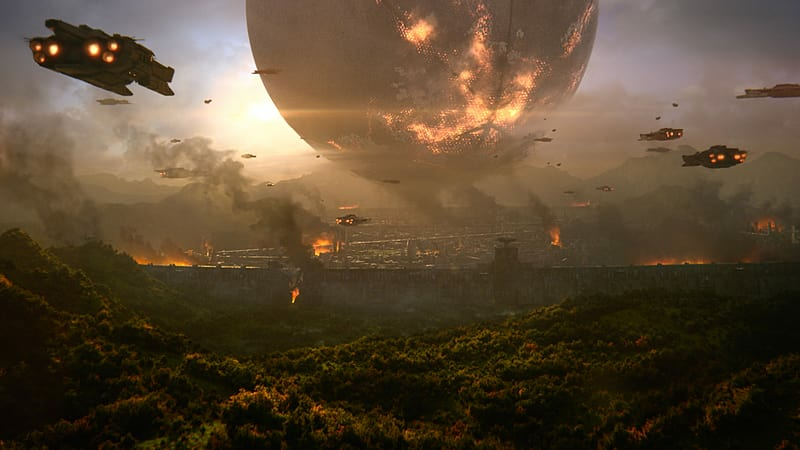 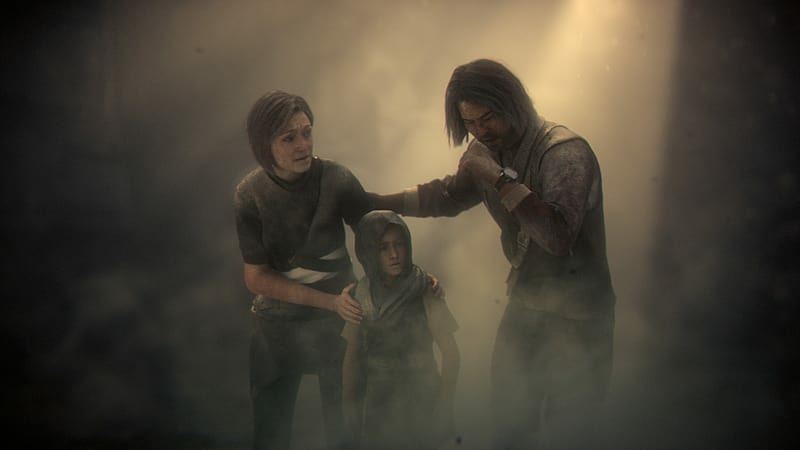 You are one of humanity’s last remaining Guardians. 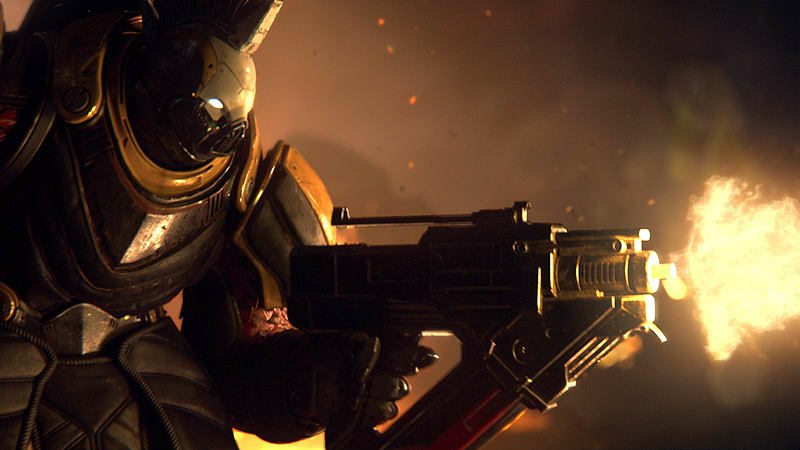 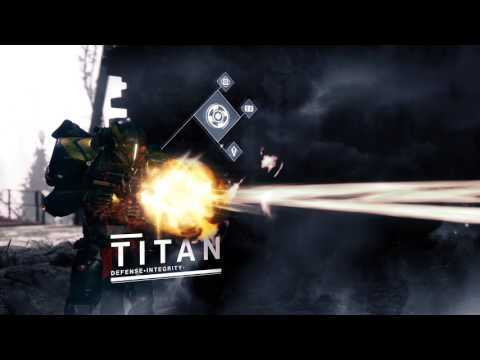 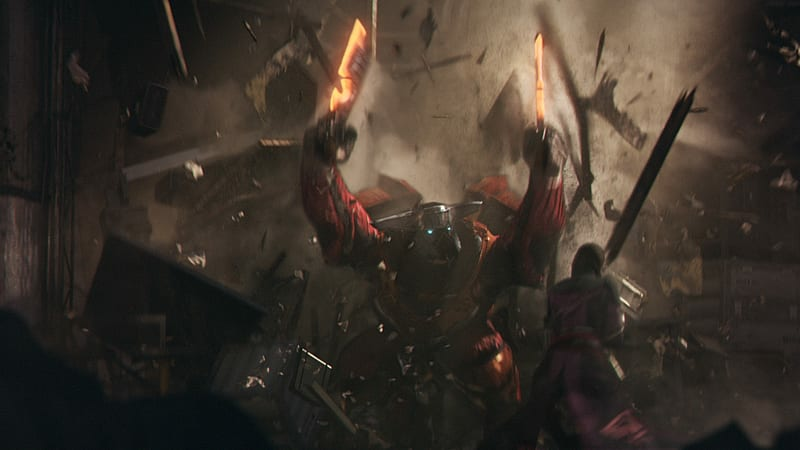 Your home and your power has been taken from you by a brutal invader – Ghaul.